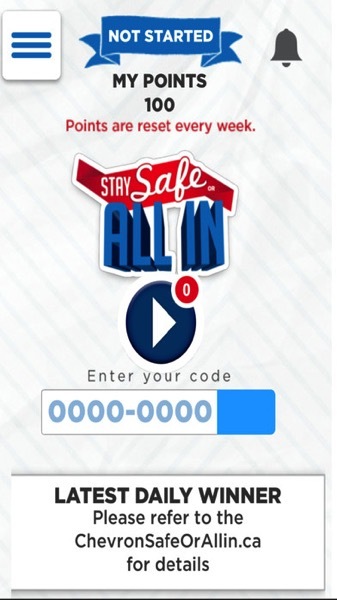 Customers pick up cards in-store and enter in codes within the Stay Safe or All In iOS app, or online. 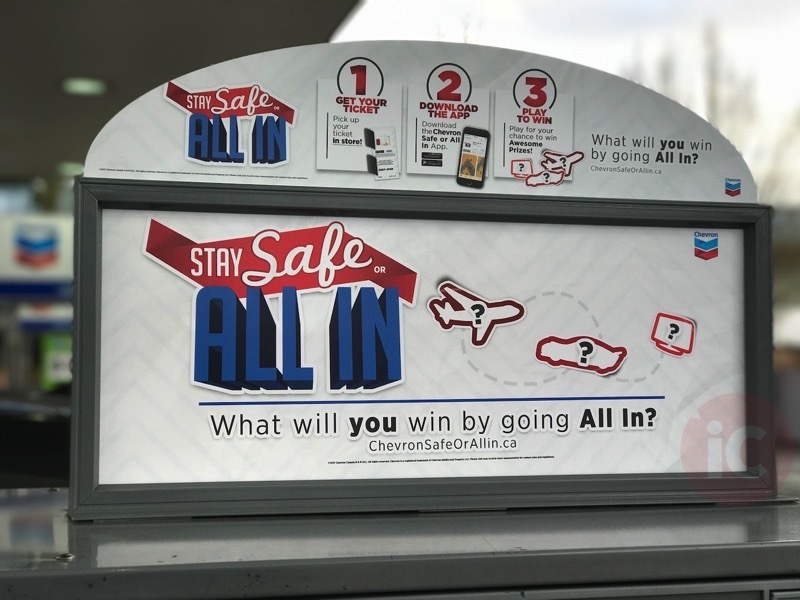 Users can choose to keep their 20 points, or get to challenge a random stranger at random in a race to win 100 points. Those with the most points at the end of each week will be chosen as a finalist, where at the end a total of 7 finalists will compete “best of 3 runs” to determine what prizes they will win. 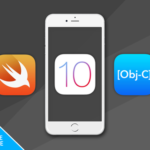 Numerous prizes include electronics, such as an Apple Watch or Beats Studio Wireless headphones have been available. 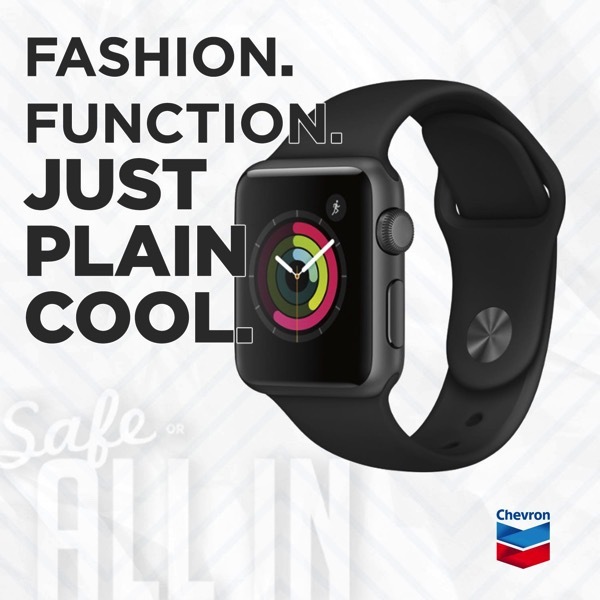 Click here to download the Chevron Stay Safe or All In iOS app (there’s also a version for Android).